Over the past decade, Albania has earned a reputation among backpackers for friendly locals, cheap accommodation, and incredible sights. But it wonders aren't just for the budget-conscious traveler. 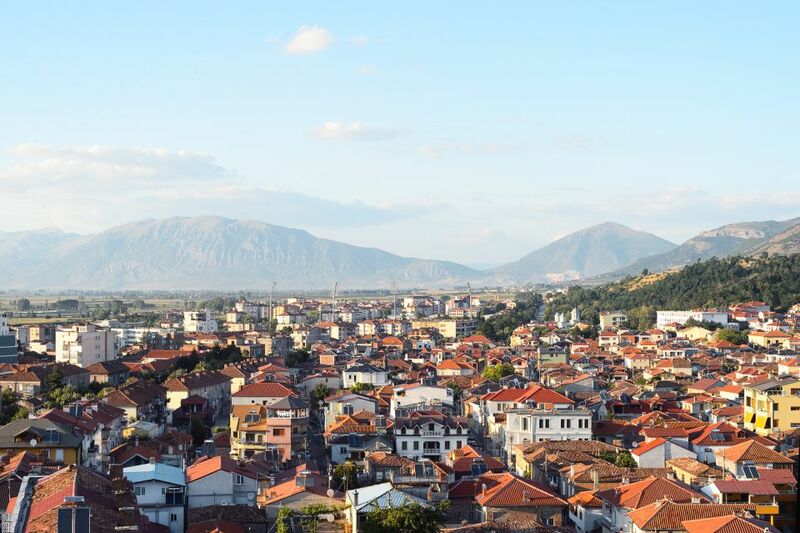 Here are the best things to see in 10 Albanian cities. 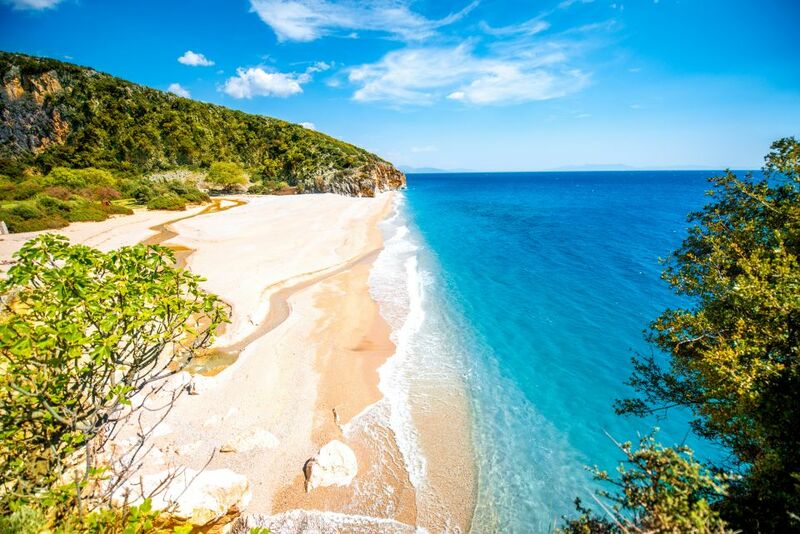 Most travelers to Albania keep Berat at the top of their list with good reason. The UNESCO World Heritage Site is one of the oldest continuously-inhabited fortresses in Europe. The fortress itself is straight out of a different era with its foot-worn stone and medieval structures. But if visiting isn't enough for you, take a room in one of the many guest houses inside the fortress. What many visitors to Berat miss is the Cobo winery. Overflowing with Albanian grape varieties, this family-owned business is one of Albania's premier wineries, specializing in locally-sourced and grown products. Stop in for a tasting and tour of the facilities on your way out of town and you won't be disappointed. Deep in a valley and shrouded in mist, Gjirokaster has one of Albania's most well-preserved fortresses dating back to the 12th century. Although it looks very different from the original structure, the interior is home to a well-curated museum detailing the building's history from Ottoman rule to World War II. 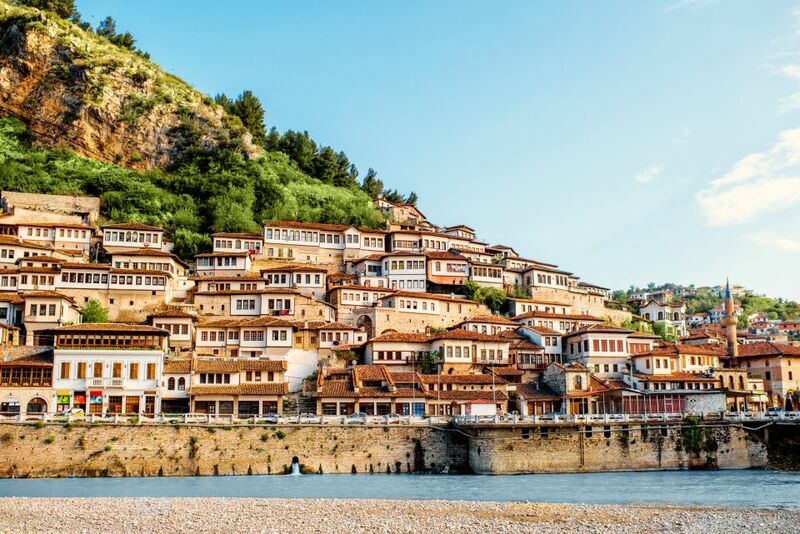 Much like in Berat, there are a number of guest houses just at the foot of the fortress where you can feel like king for a day looking out over the city. Stroll down to the slowly tourist-ifying old town, and shop for authentic Albanian antiques, or have a raki and a coffee with the locals while watching the world go by. Also be sure to stop by the childhood home of Albania's priemier modern writer, Ismail Kadare. Further inland toward Lake Ohrid, Korce is often considered the cultural capital of Albania although most tourists wouldn't know it. It's often overlooked in favor of destinations along the coast or in the north, but offers plenty for Balkan history buffs and curious visitors alike. Its French-inspired architecture blended with Albania's signature cafe-lined streets give the old city its charm, as does the Pazari i Vjieter, or Old Bazaar. The bazaar sports delightful Ottoman architecture from the 19th and 20th centuries and a lively market. Korce is also home to the largest Orthodox church in Albania, and what most but not all people consider to be the country's best beer. These three Greek villages along Albania's south coast are a must on any trip to the southern part of the country, and all are within a short drive of one another. While they can get a bit crowded in August, these villages come alive during the summer with festivals, events and just plain amazing weather. Vuno is the smallest and quietest of the three, while Dhermi and Himare are a bit more active during the summer. 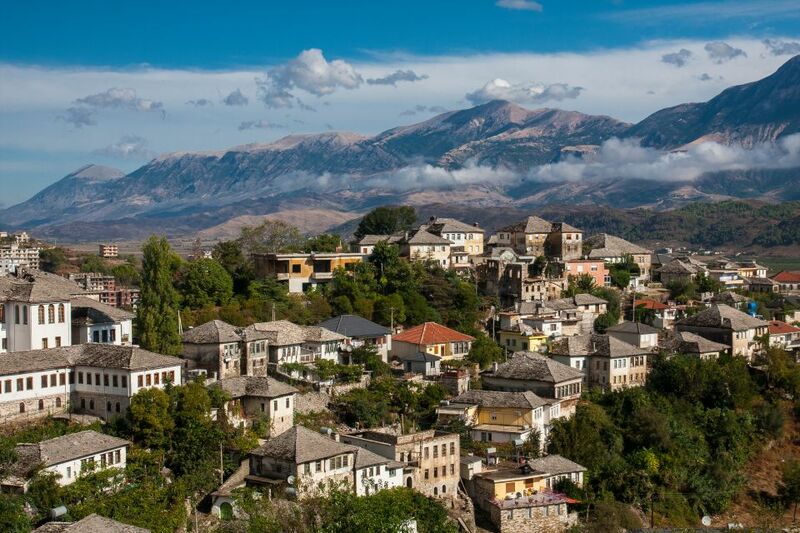 The villages' populations speak both Greek and Albanian, and this is where some of the best hiking in the south can be found. The best beaches are also here, with Gjipe stuck between a giant canyon and the sea being the prize-winner. 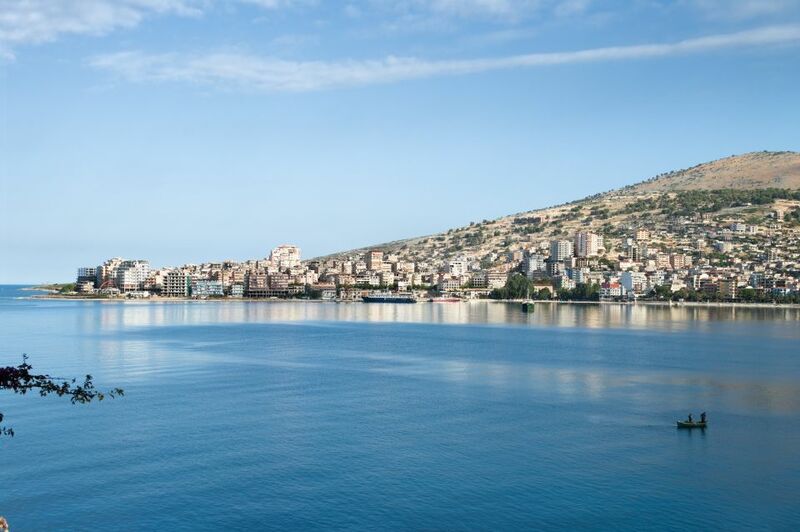 Having been built up almost beyond recognition in the past few years, Saranda still maintains some of its small-town charm particularly during late spring and early fall. Ringing a stunning bay and just a stone's-throw from the island of Corfu, it's easy to see the appeal of this beach town. Dine on octopus, wild greens and homemade raki at Taverna Garden and stroll along the central promenade along the beachfront. Saranda's urban beach is often crowded, but Pasqyra Beach nearby is almost always empty even during the high season. The ruins of a 6th century monastery lie just north of the city, and Lekursi Castle looks over the glittering bay, Corfu and the sprawling urban jungle that Saranda has become. Saranda is also the perfect jumping-off point to explore the south of Albania, both inland and along the coast. For an unforgettable experience, stay at Saranda Backpackers, also known as Tomi's Place. The hostel has clean rooms, and Tomi, the host, offers beach barbecues for dinner and plenty of insider information about the best things to see and do in the area for both true backpackers and those just looking for a more personalized trip.